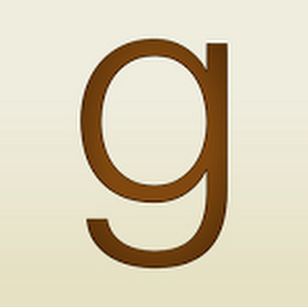 "Wild Pitch" by Sloan Johnson- M/M, contemporary romance~ Price drop to FREE! "A Boy and His Dragon" by R. Cooper- M/M, paranormal romance~ Price drop to $1.00! 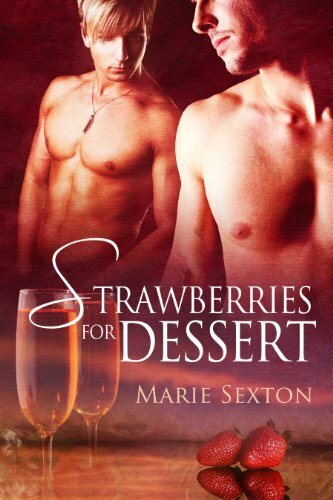 "Strawberries for Dessert" by Marie Sexton- M/M, contemporary romance~ Price drop to $1.00! 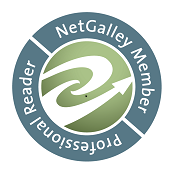 "Ride with Me" by Ruthie Knox- Adult, contemporary romance~ Price drop to $0.99! 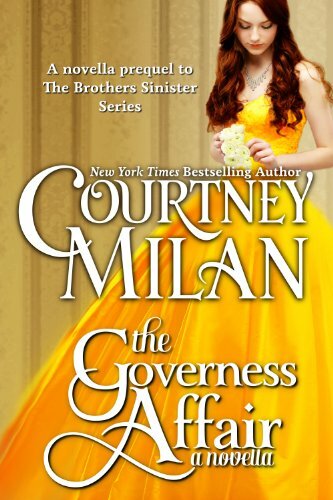 "The Governess Affair" by Courtney Milan- Adult, historical romance~ Price drop to FREE! 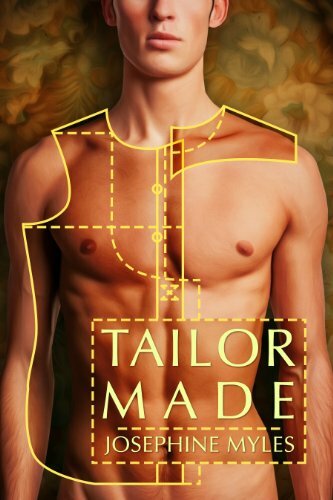 "Tailor Made" by Josephine Myles- M/M, contemporary romance~ Price drop to $0.99! 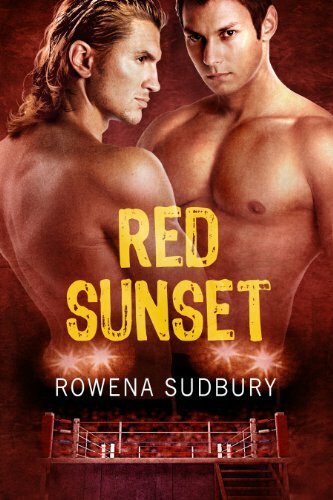 "Red Sunset" by Rowena Sudbury- M/M, contemporary romance~ Price drop to $1.00! "Soul Magic" by Poppy Dennison- M/M, paranormal romance~ Price drop to $1.00! 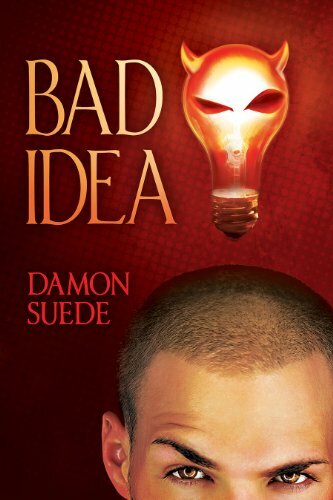 "Bad Idea" by Damon Suede- M/M, contemporary romance~ Price drop to $1.00! 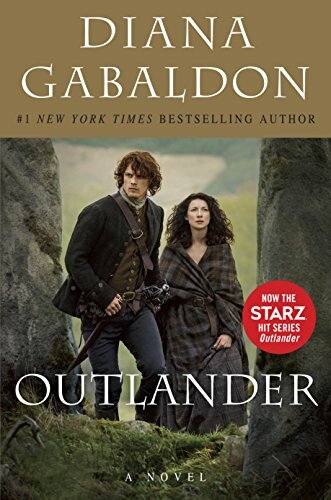 "Outlander" by Diana Gabaldon- Adult, time-travel fiction~ Price drop to $1.99! 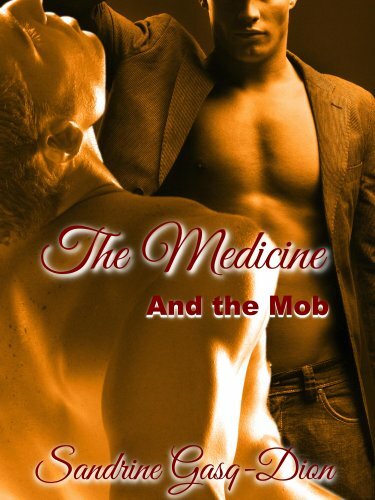 "The Medicine and the Mob" by Sandrine Gasq-Dion- M/M, contemporary romance~ Price drop to $0.99! 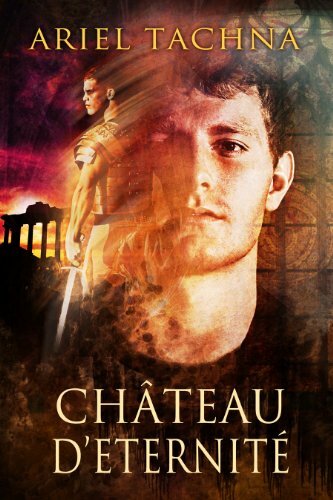 "Chateau D'Eternite" by Ariel Tachna- M/M, time-travel romance~ Price drop to $1.00! 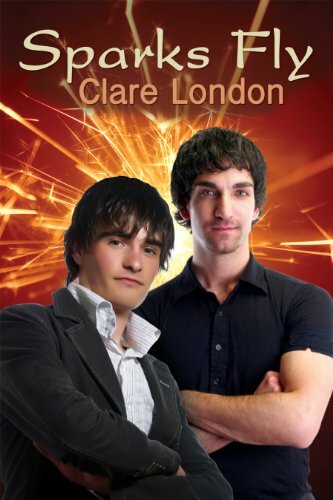 "Sparks Fly" by Clare London- M/M, contemporary romance~ Price drop to $1.00! 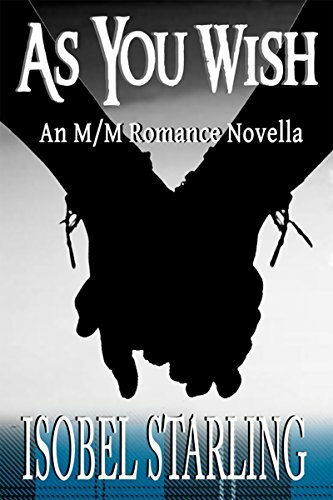 "As You Wish" by Isobel Starling- M/M, contemporary romance~ Price drop to FREE!